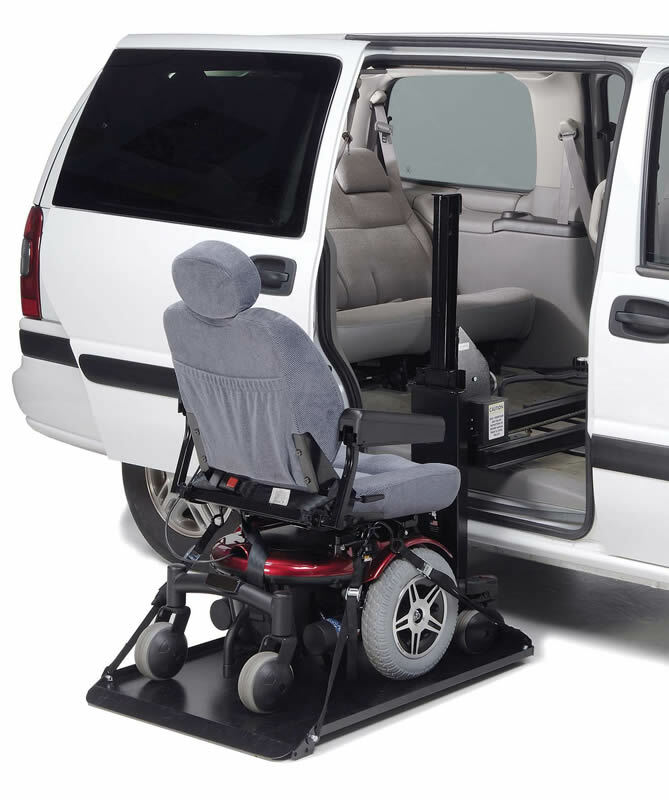 Our internal wheelchair lifts are installed in the trunk or rear storage area of your vehicle and will automatically load your wheelchair or mobility scooter with the push of a button. 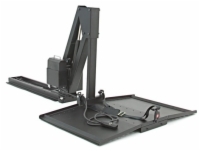 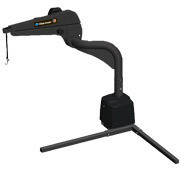 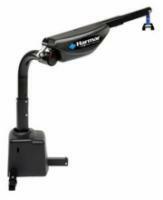 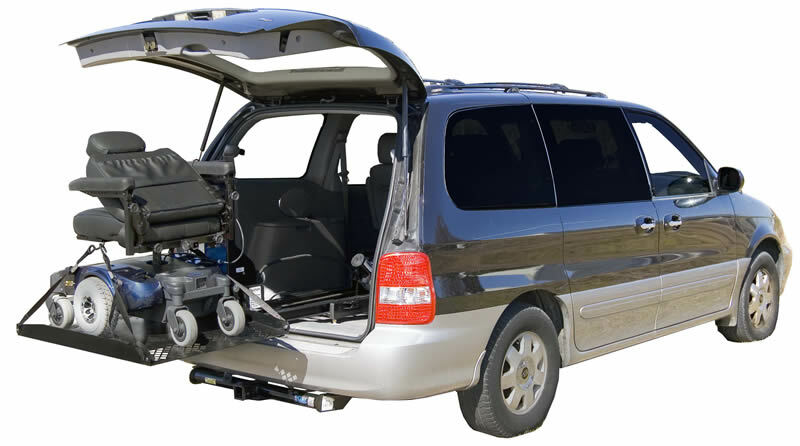 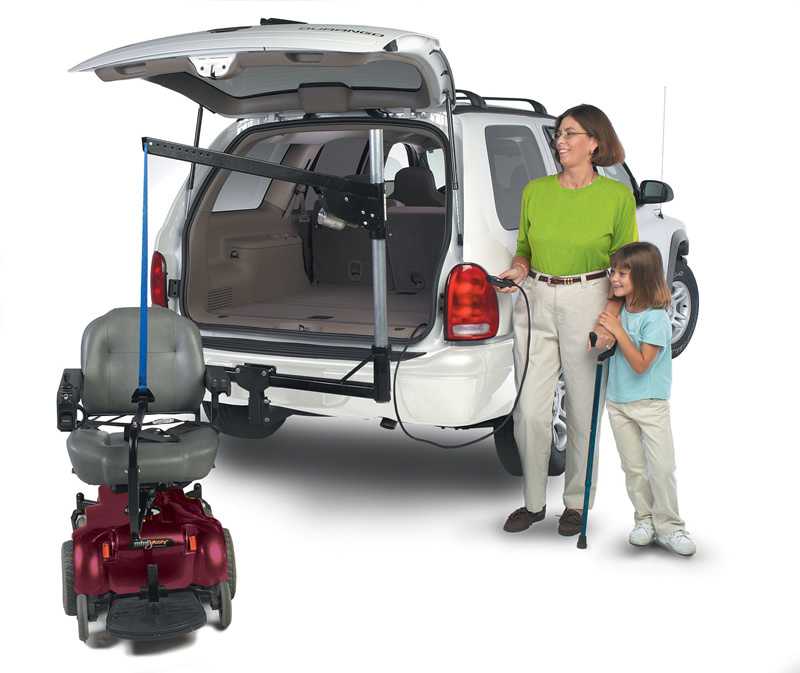 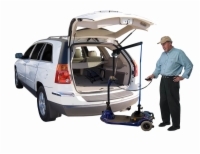 Installation difficulty varies from model to model; while some internal wheelchair lifts are easily installed by using existing third-row seat hardware in minivans and SUVs, other lifts may require drilling into the trunk or storage space of the vehicle, as well as wiring the unit directly to your vehicle's battery. 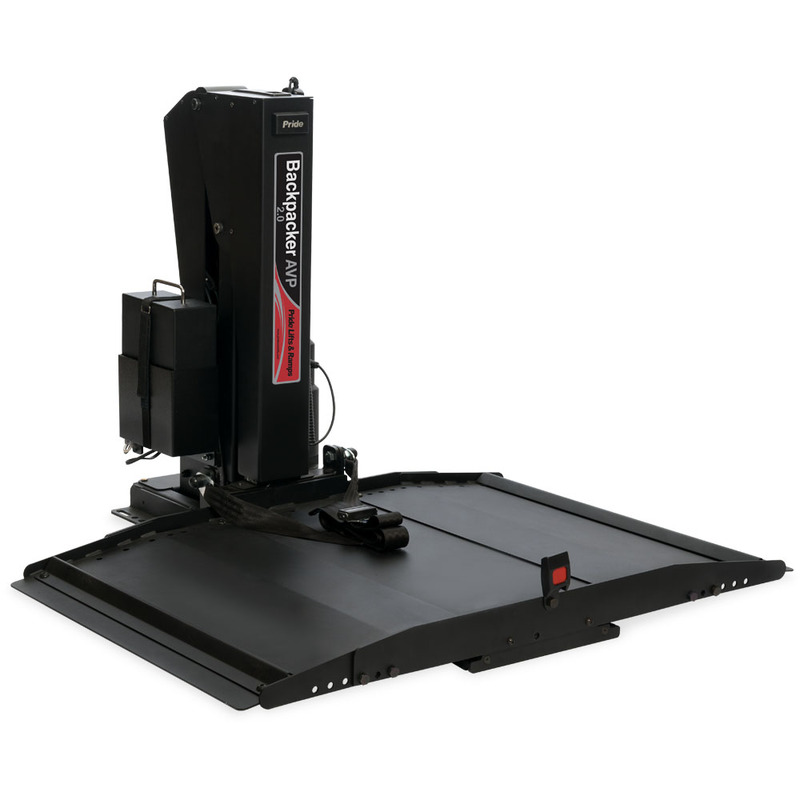 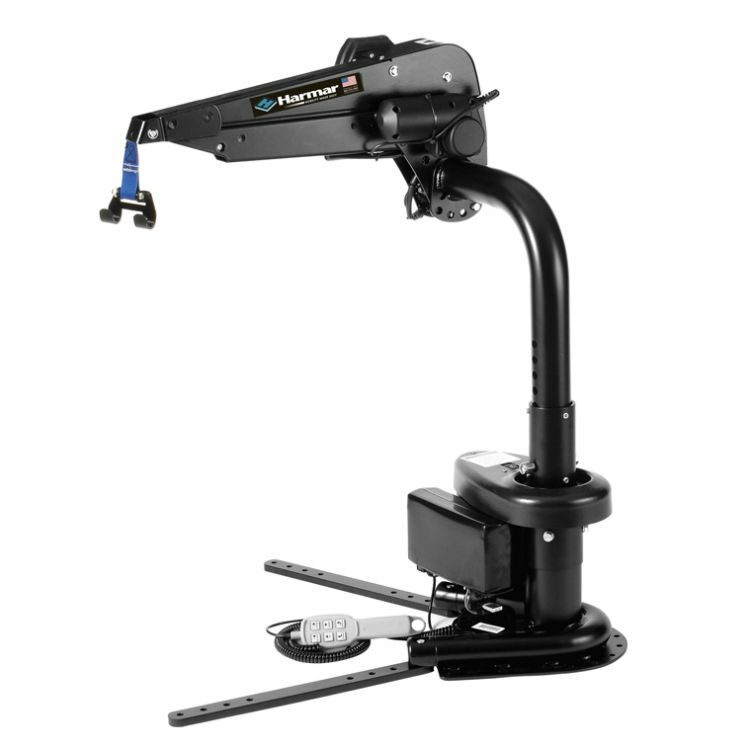 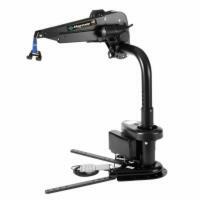 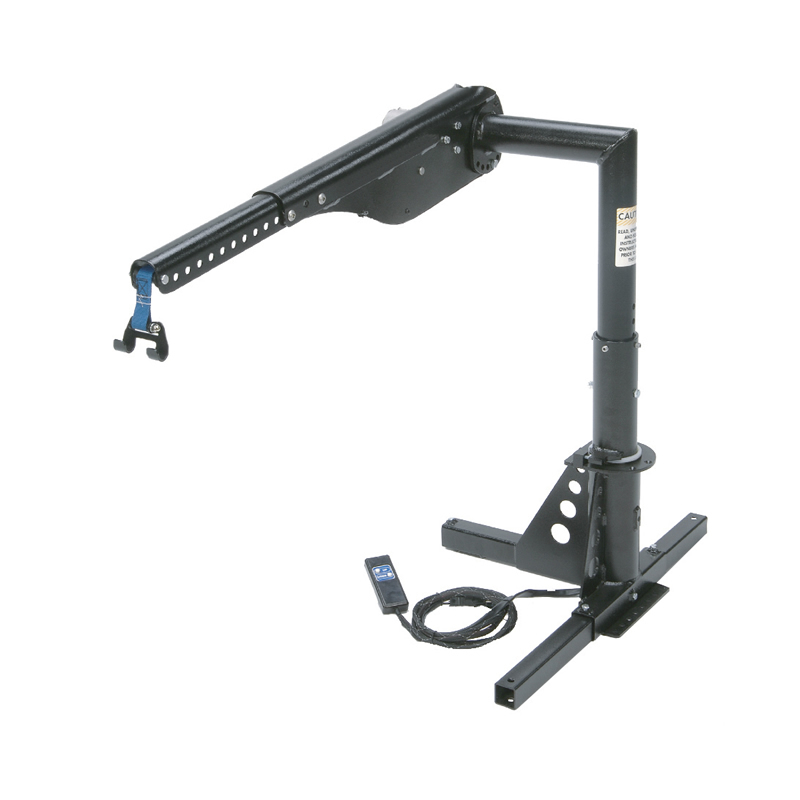 For these more complex installations, we recommend seeking the assistance of a reputable auto mechanic who has prior experience installing these types of lifts.